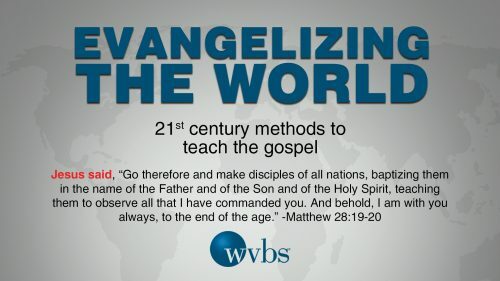 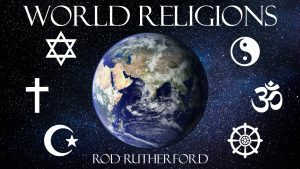 In today’s changing world, the Lord’s Church must consider all of the old and new ways of taking the gospel to every soul under the sun. 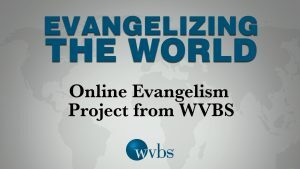 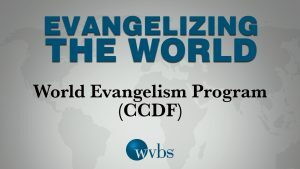 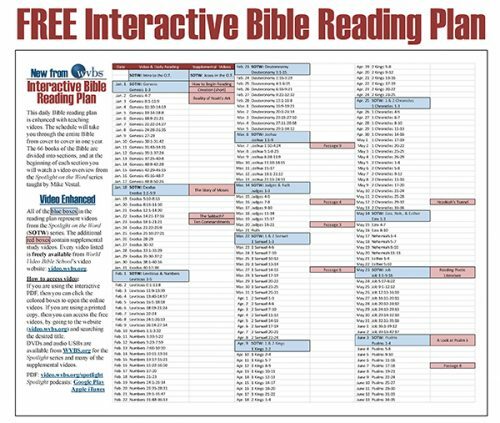 This program will show some of the various ways this can be done using WVBS materials. 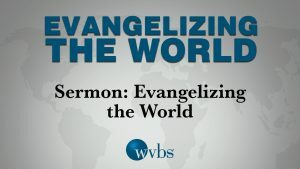 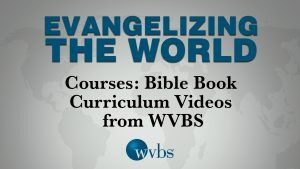 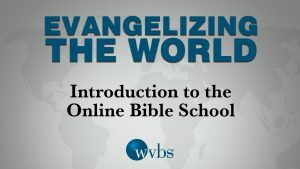 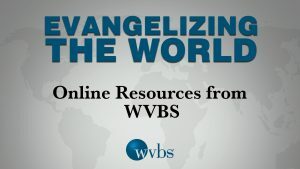 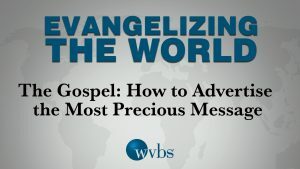 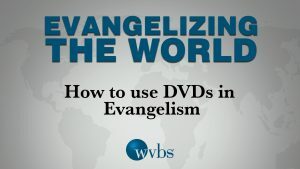 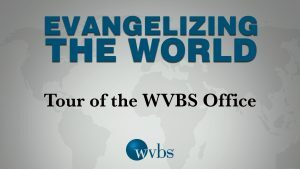 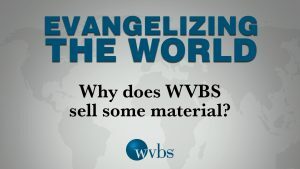 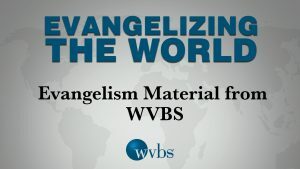 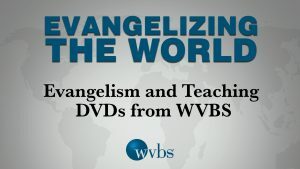 Why does WVBS sell some material?